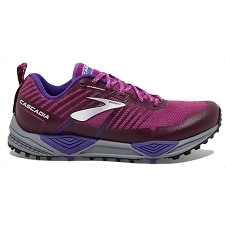 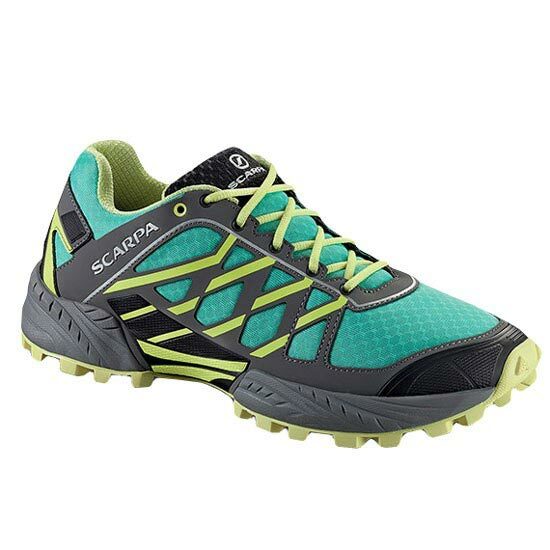 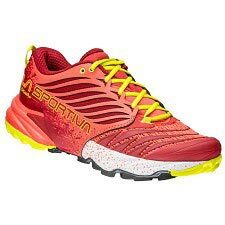 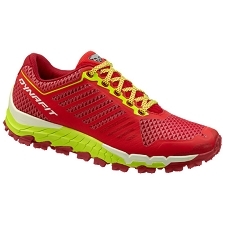 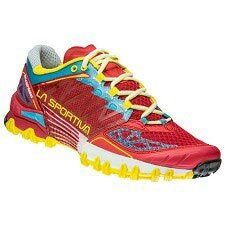 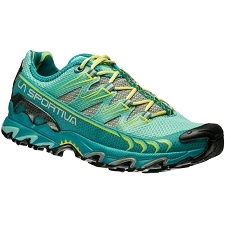 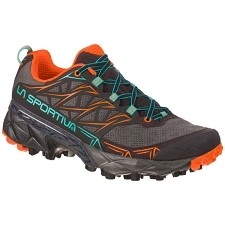 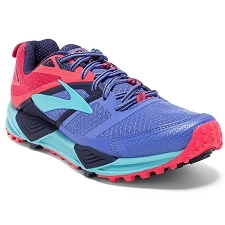 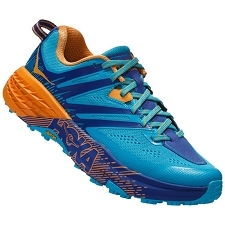 Scarpa high-performance, agile and lightweight shoes designed by and for runners looking for a shoe that will help them move freely in demanding terrain. 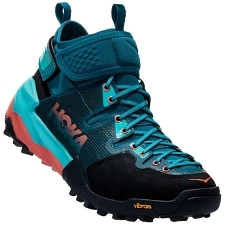 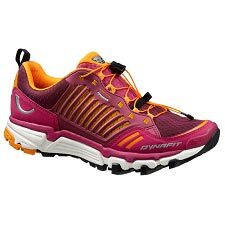 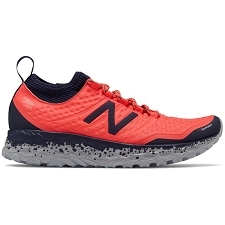 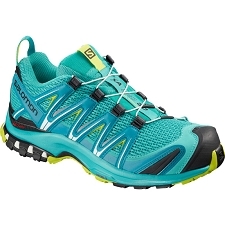 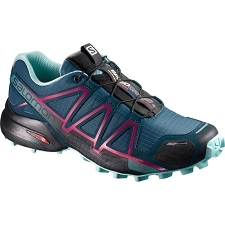 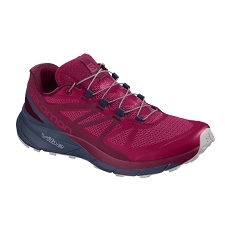 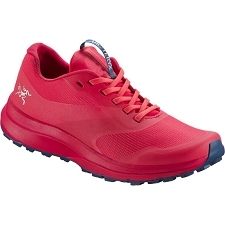 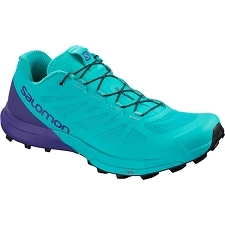 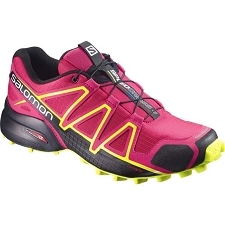 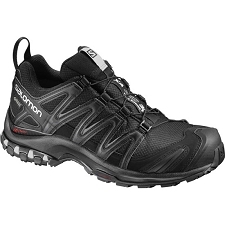 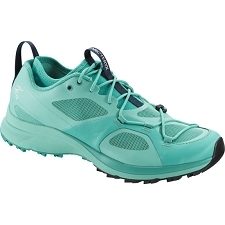 The Neutron shoes incorporate Vibram ®; Genetic prepared for the most rigorous terrain, such as the most active trail running in which there are large unevennesses. 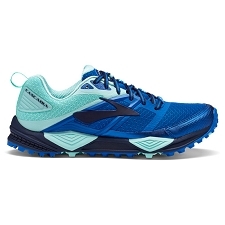 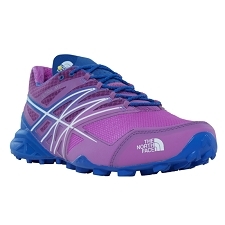 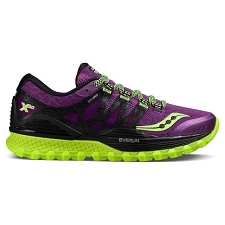 Accurate and stable in every step thanks to its Heel Tension technology, which wraps around the heel allowing you to run and walk on all types of trails without sacrificing your feet, offering great stability. 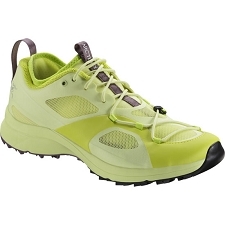 Top fabric Micronubuck water-resistant + TPU. 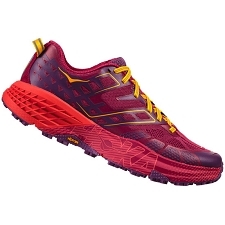 Heel Tension, fastening in the heel area to help maintain stability optimally. 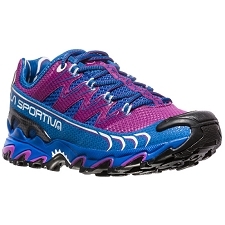 Approximate weight of 250 g (½ for size 38).